For most of the year, Samsung has hosted one of the best deals in all of smartphones. They have been running a trade-in program that gets you an instant discount before you ever pay for the new phone you want, saving you instant cash upfront, unlike others who make you wait to get a trade credit back. 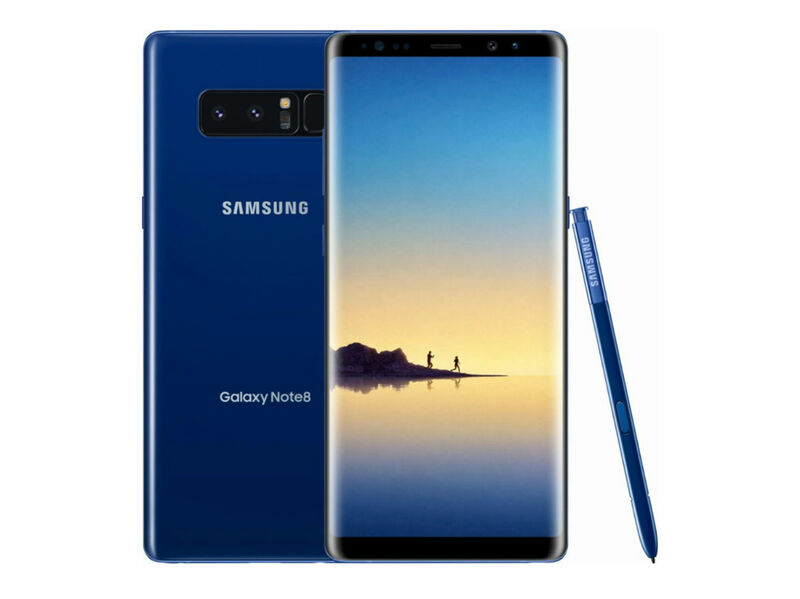 For Black Friday, they have upped the trade-in cost too and are now dropping up to $400 off your next smartphone, assuming it’s a Galaxy S8, Galaxy S8+, or Galaxy Note 8. In order to get the $400 off price, you’ll have to trade-in a device off of Samsung’s specific list. The phones that’ll get you $400 off the Galaxy S8, S8+, or Note 8 are the Galaxy S7 or S7 Edge, iPhone 8 or 8 Plus, iPhone 7 or 7 Plus, and Google Pixel or Pixel XL. They’ll also drop $300, $200, and $150 if you have another device to trade – you can see that list below. As you hit that link below to buy your S8, S8+, or Note 8, Samsung will walk you through the trade process where you get to choose the phone you have to trade. Once you do that, you’ll see the instant discount for the value of your trade when you hit checkout. For example, a $950 Galaxy Note 8 with a $400 trade, only asks you to pay $550 today. Or that could be a Galaxy S8 for just $325. So how do you ensure you get that trade-in price? Once your new phone arrives, you send in your trade, Samsung checks it out to make sure it meets their qualifications, and then confirms to you that your traded phone checks out and you owe no more money.